Howdy! I think I'm getting my Five on Friday posted just before midnight, I always meet the deadline, even if just by seconds. We had plans to go straight from work to a Christmas parade but that did not happen. I was simply exhausted after an 8 hour day and needed a long nap before dinner. Yesterday we left work a bit early to make it to the ECU game and made it just through halftime before we had to head home. It was a late night which made for a very tiring Friday. Anyway, my first thought for the post was the Live theatrical event last night that I had to miss but we have on the DVR. I saw a lot of facebook hate about it but I'm still holding out for my own opinion. I like that they were trying to keep it close to an original theater production and I think the lead actress could be a very good choice for the part. Christopher Walken scares the daylight out of me so he might make an excellent Hook. We plan to make an afternoon of it tomorrow. Speaking of afternoon fun - this is just, yum! I'm not a big eggnog person, a small glass here or there will do me. And really if I'm not going to spike it then I really don't care for it, when I'm not preggo I take mine with a shot of Makers Mark, splash of Sprite, and sprinkle of cinnamon. 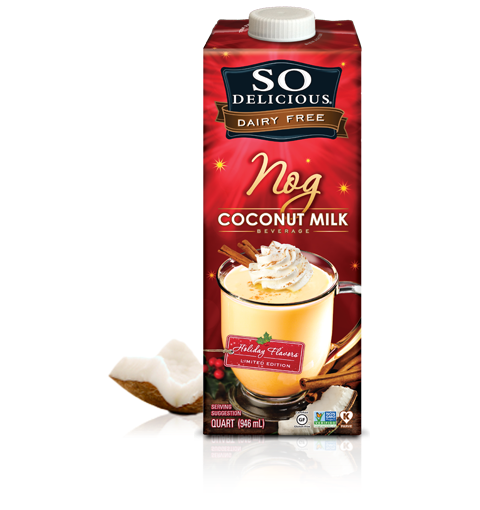 I had not tried this brand until a few weeks ago and it is the very best I've ever had, even without the add-ins I think it's delicious. I can't wait to try it next year as a cocktail. The last three favorites for the week are my favorite deals from Black Friday and Cyber Monday. I can't post all the great deals because most of what I bought were gifts for others along with some clothes for myself. So here is the pick of the litter. 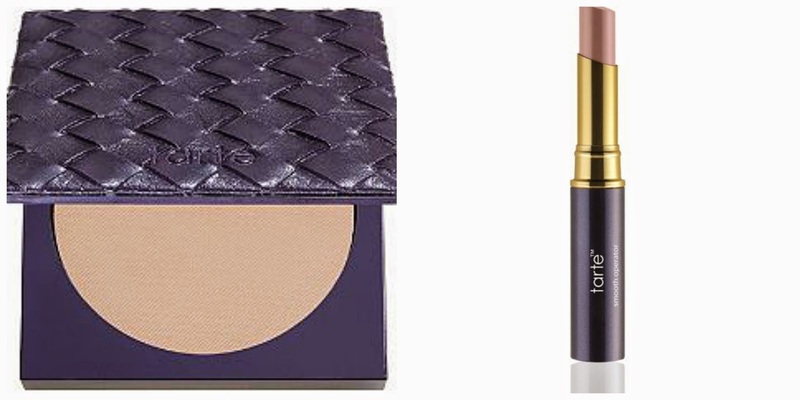 Tarte had 30% and free shipping all weekend and I picked up a need and a want. I love this Amazonian Clay Powder and it's so pricey that I take advantage of any and all coupons. I'm trying the 12 hour full coverage concealer and so far so good. I have worn it for the past two days and it seems like a little goes a long way but the coverage is up to par with my Benefit Bo-ing concealer. I love the packaging, one of my favorite concealers by MUFE is in a stick and I found it so convenient to apply. The picture is a bit fuzzy but this is the crib bedding we chose for Nugget. We didn't actually purchase this but my Mother in Law was able to take advantage of a holiday sale and gave it to us last night before the game. Oh I love the color! It's PBKids Harper Coral, we chose to get the crib skirt and the bumper - yes, we got the bumper no matter how judge-y and controversial that might be. I'm not getting into any debate with anyone. She also got a matching crib sheet in chevron. I had already purchased a paisley sheet and registered for a few other "less fancy" ones but I love that this one matches. We didn't get the quilt, I thought it would go unused. My mom has several quilts made by my grandma that we will probably use to play on the floor and I bought an actual adult throw to go on the glider to keep us cozy when we are in the nursery with her. We didn't actually buy this goodie either. My mom was able to get quite the deal on diapers.com over the weekend when Britax was on sale so we got our travel system. 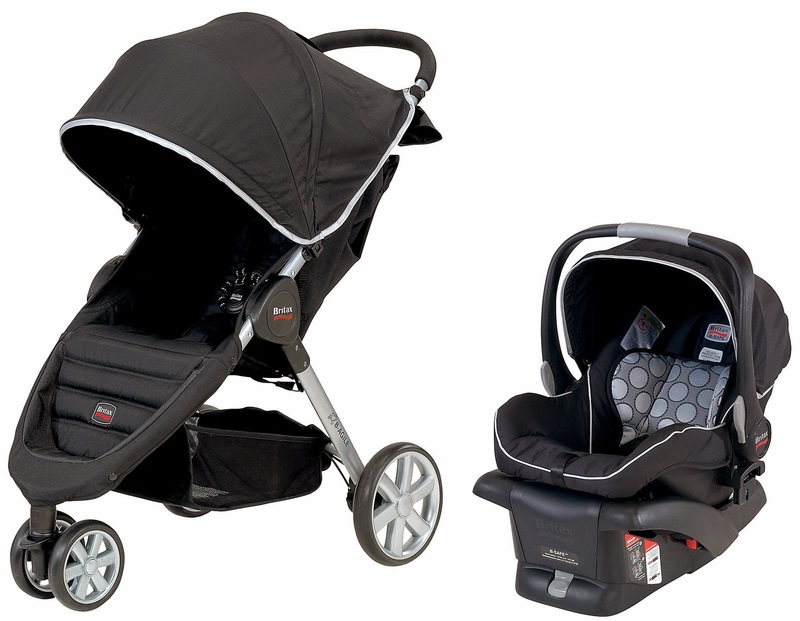 Something about a carseat and stroller will really snap you to reality. When we go to our prenatal class, we can get it installed professionally. I bought a spare base during the sale for R's truck, I figured it would be a lot easier than trying to transfer it. We've been so lucky that our moms have wanted to help us with most of the "bigger" baby items. That's it for this week, I need to post my 23 week bumpdate so I'm hoping I'll get 5 minutes of sunshine this weekend to take my picture. 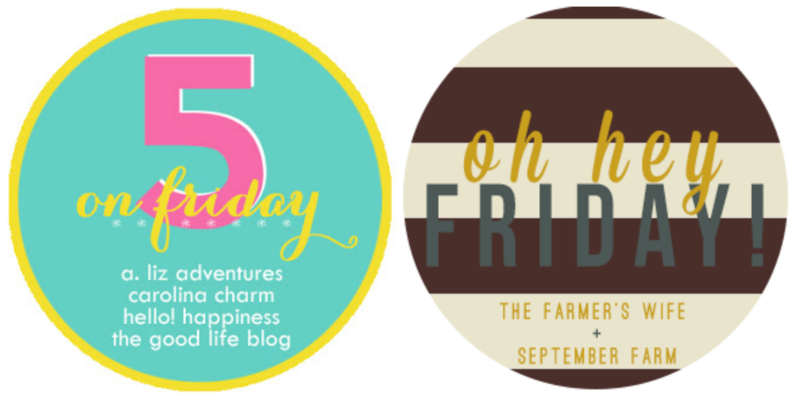 Both linkup hostesses are listed below if you want to participate and share your five. 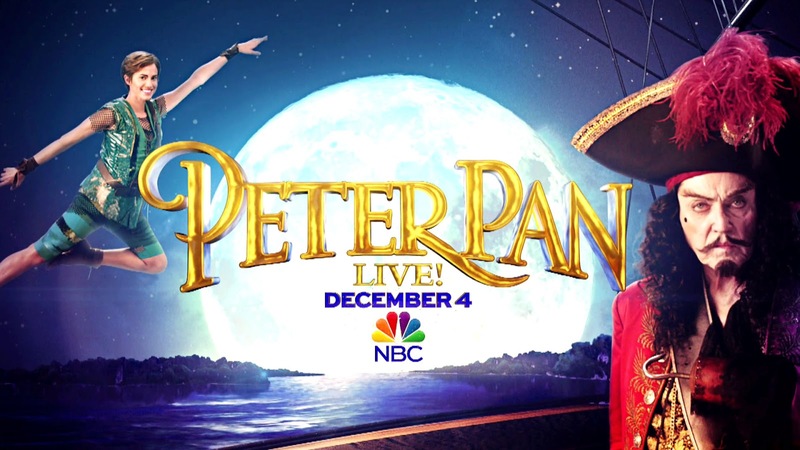 I had a lot of fun watching Peter Pan Live! In a lot of ways I think it was better than last year's Sound of Music, yet even so I think I enjoyed The Sound of Music more. I have heard rumors that next year they'll be doing The Music Man, which I think is an awesome choice. And our crib sheets are from Pottery Barn Kids too! I was actually surprised at how inexpensive they were since I would have expected them to be quite a bit more.